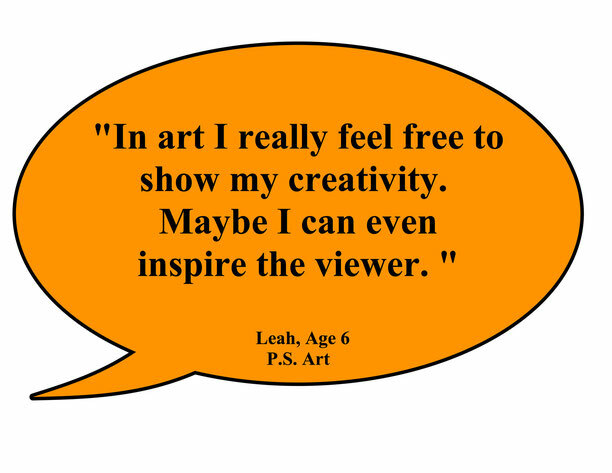 Children have many ideas about the creative process and bring unique experiences to their artistic adventures. 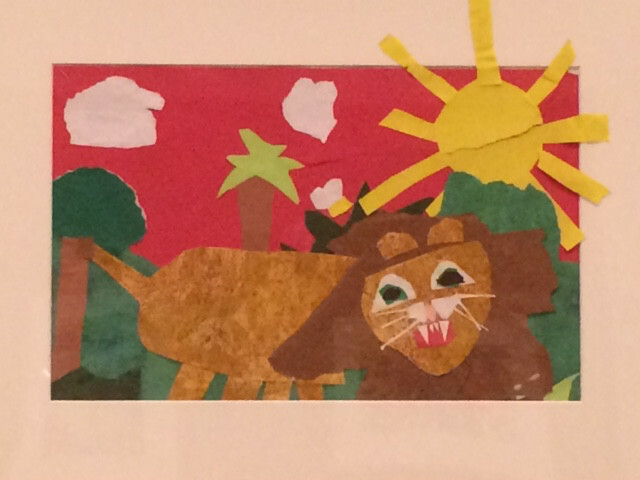 Creating art helps them learn more about themselves, others, and the world. Writing about their art further refines their ideas, thoughts and experiences.